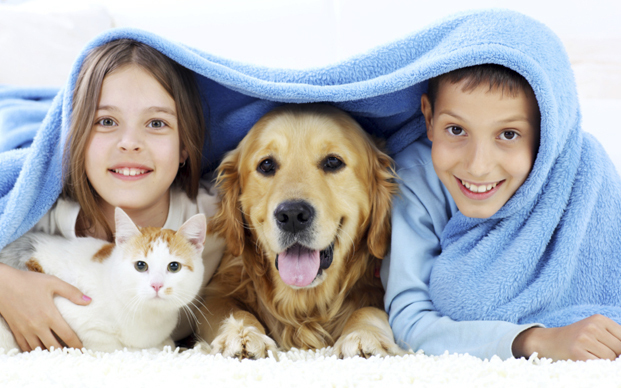 At Paws Veterinary Clinic, we are as concerned about your pet’s health as you are. Located on 7th Street in Joplin, Missouri across from Target, we are a full service companion animal hospital committed to excellence. 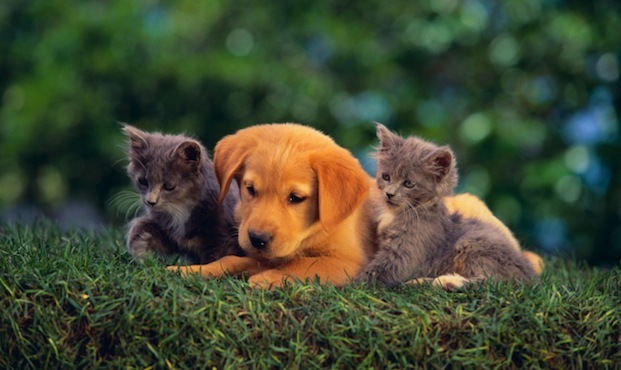 Our compassionate and caring staff is here to assist you with all of your pet’s health needs. Through our state of the art facility, we are able to provide services aimed at giving your beloved friend a long and happy life. 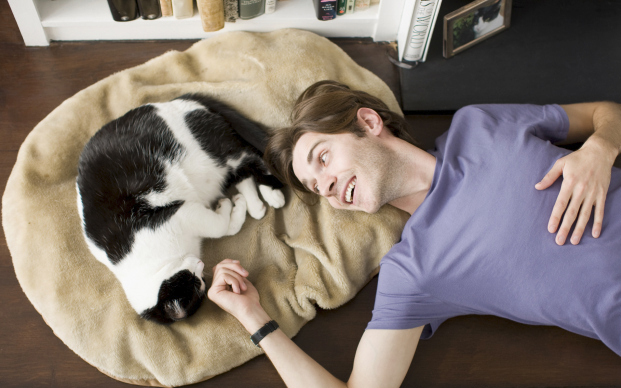 Whether it be general preventative maintenance or a special surgical procedure, Paws is here for you and your pet. We understand how important your pet is and we are dedicated to a lifelong partnership with you and your pet’s health care. 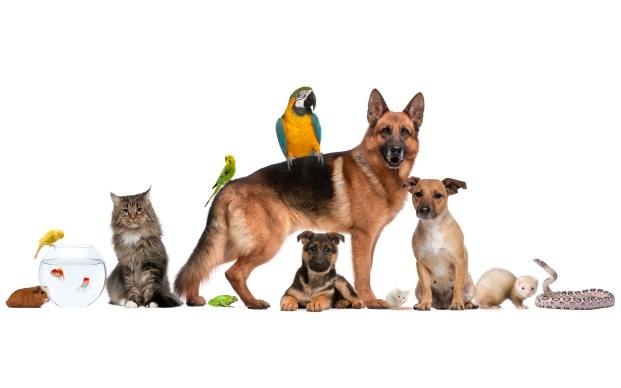 The mission of our clinic is to fulfill the needs of our clients by providing quality pet health care services through responsive, professional staff with the emphasis on individual attention and commitment to our clients, their pets, and our community. Think Paws... Because We Care!